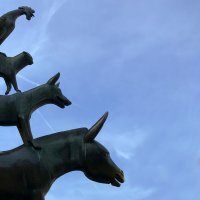 Bremen celebrates its fairytale heroes! 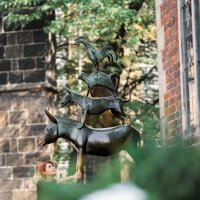 The people of Bremen are proud of their fairytale animals, which are as much an emblem of the city as the UNESCO World Heritage town hall and Roland statue. Summer 2019 marks the 200th anniversary of the second edition of the Grimm fairytales, the first time the story of the fearless four appeared. What better reason to celebrate? The fairytale festivities will take place from 3rd of March to 30th of September. Bremen’s Kunsthalle art gallery will be hosting a special exhibition that explores the portrayal of the four animals in everything from painting and the visual arts to marketing and the souvenir trade. 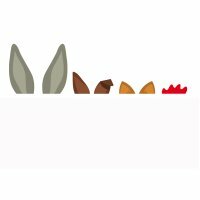 You will also have the opportunity to see the donkey, rooster, dog and cat live at the Town Musicians Play on cathedral square in the city centre. 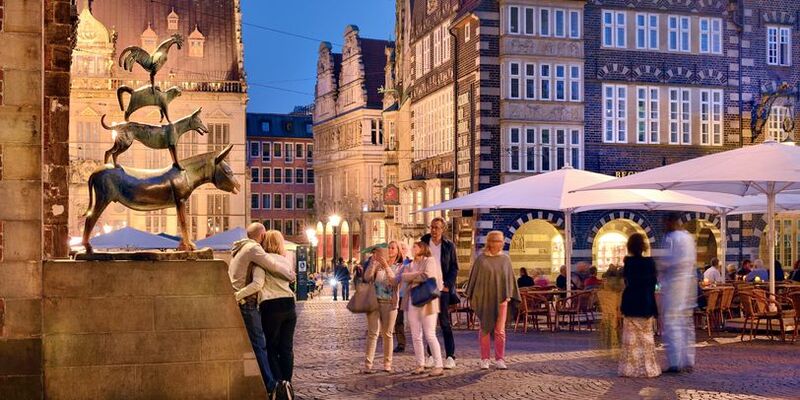 Further highlights include special guided tours, while plans for a major Town Musicians Festival along the Weser river are in full swing. There will also be many other events and activities where you can join in, listen, watch and have fun. 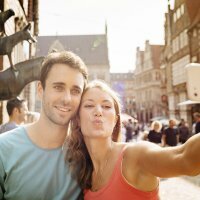 Quelle: Francesco Carovillano / DZT Deutsche Zentrale für Tourismus e.V.